CTM Bus station Marrakech is located in an area of Gueliz, which is a Marrakech suburb. The Bus station is located near to Marrakech Train Station and Supratours Bus Station. The distance is walk-able in a few minutes or so. On a hot day or if you have luggage it might be best to get a Taxi for the short journey. 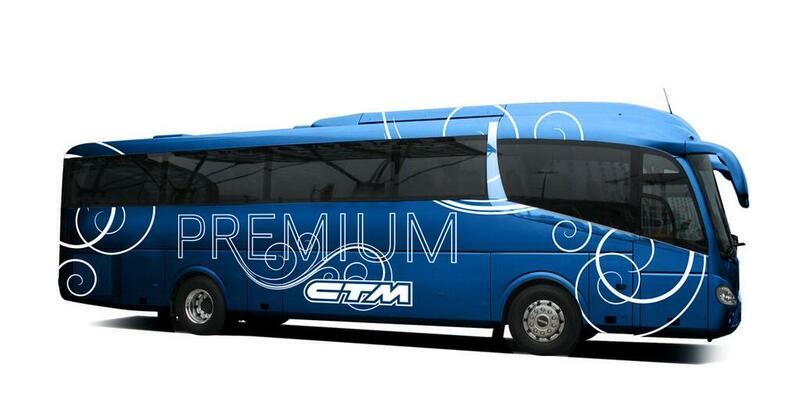 CTM Bus company is a national Bus company, operating across Morocco. They also have international routes to Spain available via their franchise arrangement with Eurolines. CTM Bus website CTM Bus company claims that it is possible to buy tickets for CTM Buses via the site. However, i’ve never met or heard of anyone who has actually successfully done this. I think that part of the reason is the lack of an English version of their website. Whilst the website has the buttons to change to the English version, they don’t usually work. The CTM Buses which arrive and depart from CTM Bus Station Marrakech can take you to (and from) many other Moroccan cities. – some of which offer good food.